When you first meet Wes, you get the feeling as if you’ve known him a long time. He is very personable and he understands you at a heart level. He is easy to talk to and fun to take golfing. He brings insight with him wherever he goes. 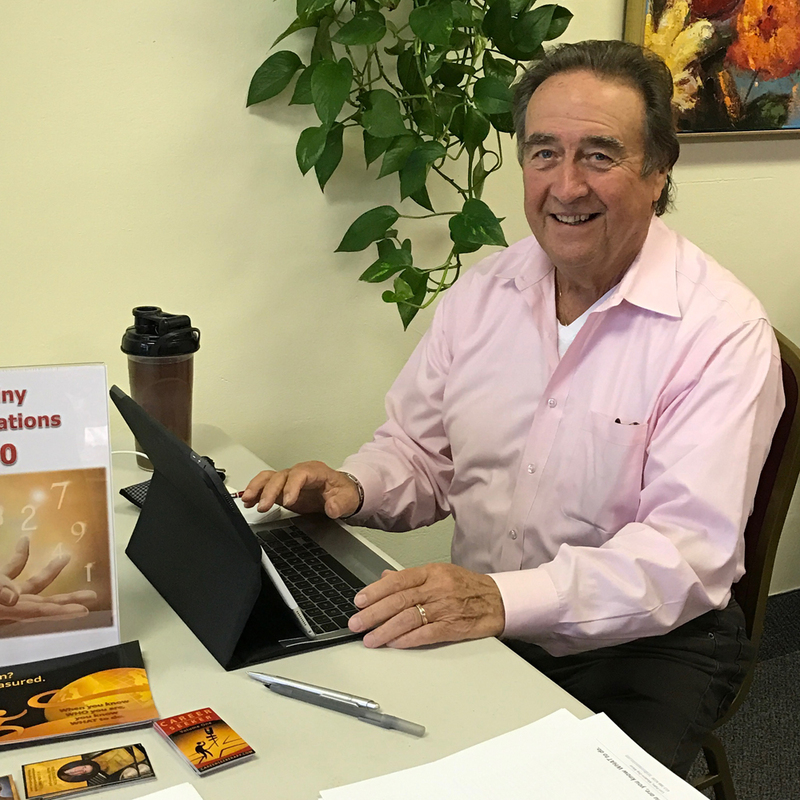 The good news is, he figured out how to do this and he can teach you be insightful too with Numerology, Core Passion, meditation, and personal and professional Spiritual, Life Leadership coaching. Wes’ many gifts change lives as he shares his wisdom, insight, and sage advice. His strong communication skills connect at a heart level with individuals and teams. He exercised these skills every day as a realtor and mediator for 30+ years. He has taught and lead meditation groups for over 30 years as well. Many of his clients wanted an in-depth Numerology reading and consulting about their results. He delivered approximately 5,600 readings as of the end of 2016. He is based out of New Hope, Minnesota but you can also find him in Fargo, North Dakota, Sedona, Arizona, Orlando and Bonita Springs, Florida. It is a good idea to check his event page to see when he is in your area. Here are some things you may not know about Wes. Wes is a national trainer/teacher in the areas of personal and corporate human resource development. He started his journey of self-awareness when he lost his father. His father died suddenly at 58. Wes had a “near death” experience June 12, 1980. If you ask him about it, he was told that he was kicked out of Heaven because he had lots of important work to do. He prefers a John Deere riding lawn mower. It is very grounding. He does Numerology readings at expos, in person, and over the phone. His house used to be called the Minnesota Historical Society since it was never redecorated from the original in 1960. (Great shag rugs.) Then he married Lori Palm. Now his home is a magical kingdom and very elegant. Lori and Wes were married in Hawaii. Wes has a secret recipe to marinade Salmon for cooking on the grill. Wes helps people name their businesses and find the best date to file the business name (birth date) using Numerology. Wes has helped many people understand the gifts and challenges that will show up in a relationship (personal and professional) so they will know what they are committing to in the future.